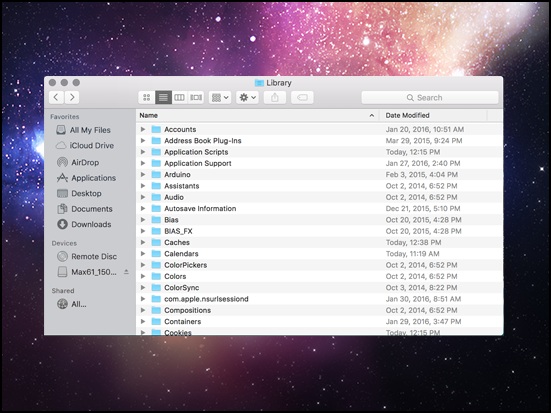 Apple hides the Library folder to prevent any possibility of accidental damage to the system files in contains. 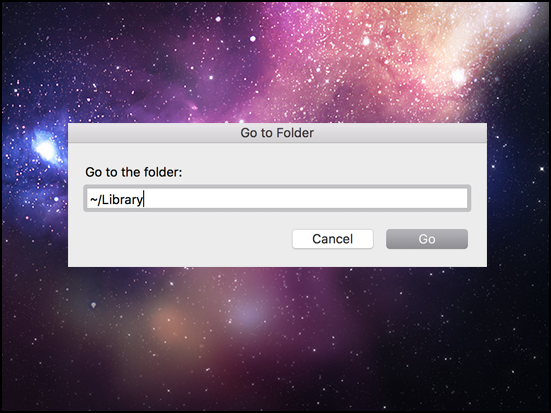 However, in the event that these files do need to be changed, it is useful to know how to access the Library folder. 1. Select the Finder application. 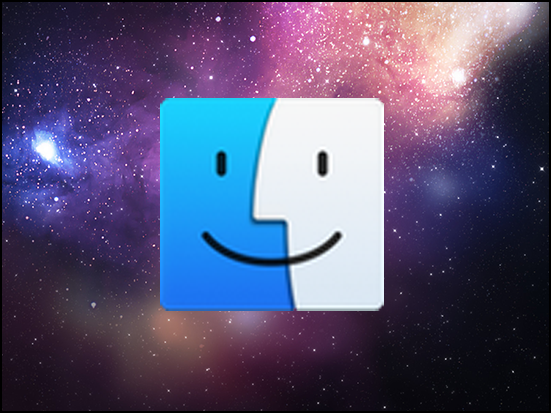 You will not be using a finder window, but the application should be selected. 2. In the menu bar at the top of the screen, click Go to pull that menu down and click Go to folder. 3. In the window that opens, type ~/Library and press Go. 4. The Library folder will now be accessible. NOTE: It is recommended to use extreme caution when manipulating files in this folder as it contains files that are vital to the operation of the machine.